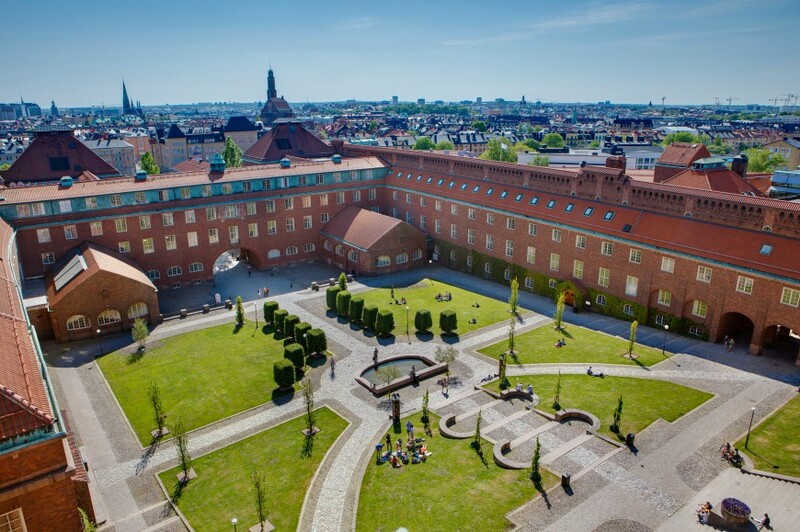 The beneficiaries of the KTH scholarship will be exempt from registration during the first and second year, provided that the results of the study during the first year are satisfactory. To be eligible to apply, you must be a student who pays tuition and has applied for a master’s degree at KTH as your first priority. Students with conditional eligibility are eligible to apply for a scholarship. Applications for the KTH scholarship for studies beginning in the fall of 2018 will be open from December 1, 2017 to January 15, 2018.